Check the list on Mrs. Fields’ door (room 21) for paid yearbook orders. If you have made a partial payment, those will not be on that list until you have paid in full. If you have not ordered a yearbook, do that this week. Many seniors have paid for a baby page and have not ordered a yearbook. Only a few books are remaining. No extras will be available. 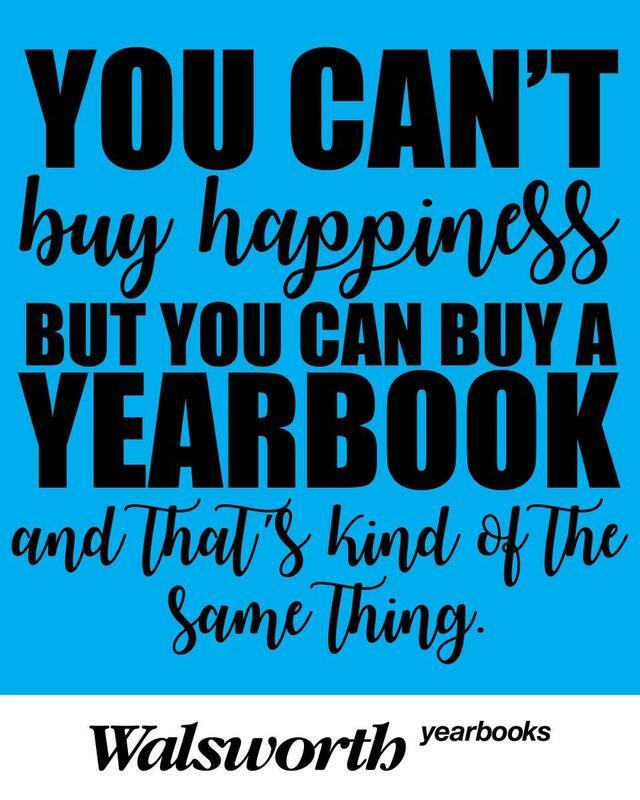 Yearbooks are $70.